Started in 1984 by ex-Philadelphia String Quartet member Alan Iglitzin, the Olympic Music Festival was originally intended to be the summer home for the Philadelphia String Quartet, who had come to Seattle in 1966 as the University of Washington’s Quartet-in-Residence. Attendance of these first summer concerts, however, made it clear just how hungry Northwest audiences were for the combination of the setting and music. 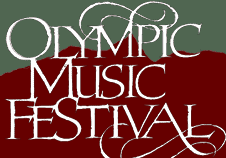 The Olympic Music Festival celebrates its 30th year this season, a success demonstrated most clearly by the number of people – over 10,000 a year! – who attend the series of concerts and the caliber of internationally-renowned, classical musicians who come from around the globe to perform. Held on a 55-acre, turn-of-the-century farm, attendees of Olympic Music Festival often make a day of the concerts, roaming the idyllic setting of the festival before settling in at a picnic table to relax and enjoy the beautiful chamber music that emits from the Olympic Music Festival’s iconic barn turned to stage. For full details, directions to the festival grounds, and tickets to the remaining concerts, be sure to visit www.olympicmusicfestival.org. What compliments chamber music better than fine wine? 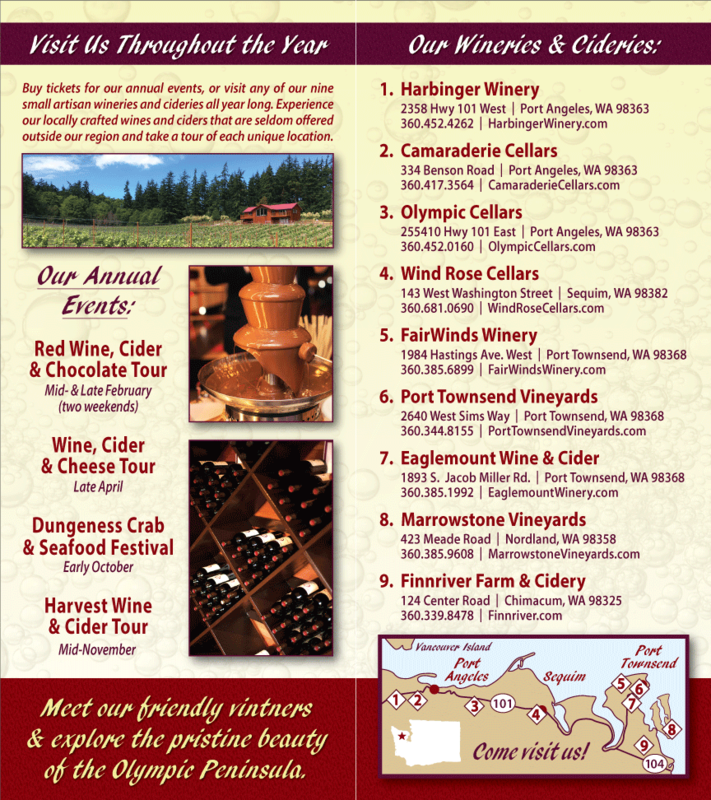 Nothing, that’s what – and when you come to the Olympic Peninsula for the Olympic Music Festival, you’re also in the perfect position to pick up some fantastic, local wines and ciders from our Olympic Peninsula Wineries member wineries and cideries! Stop by and pick up a bottle or three before the concert to make your Olympic Music Festival experience all the better!